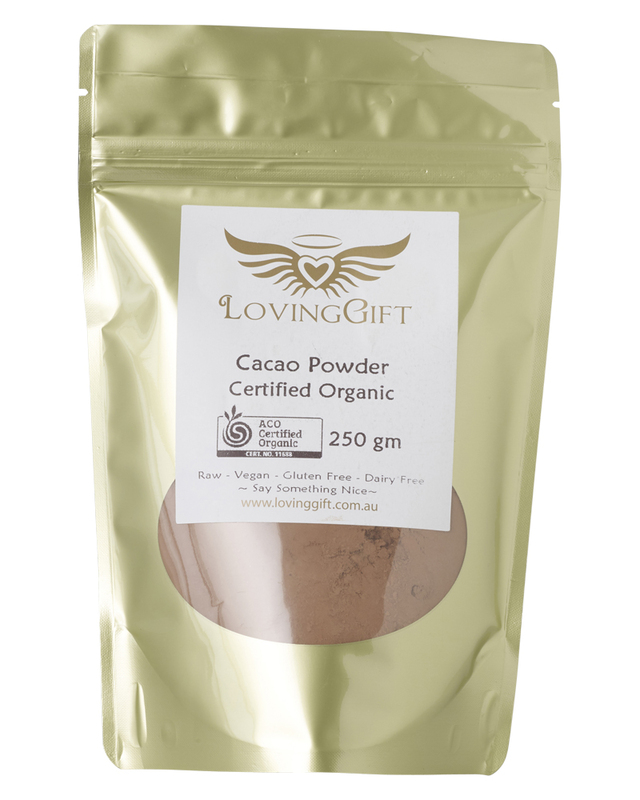 The amazing benefits of raw cacao powder. Very high in Antioxidants on the ORAC scale. Cacao (pronounced ka-kow) beans are the seeds of a fruiting Cacao Tree which all chocolate and cocoa products come from. 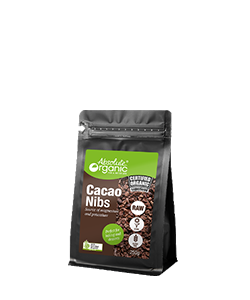 Pulverising Nibs separates them into creamy Cacao Butter and beautiful rich, raw Cacao Powder. 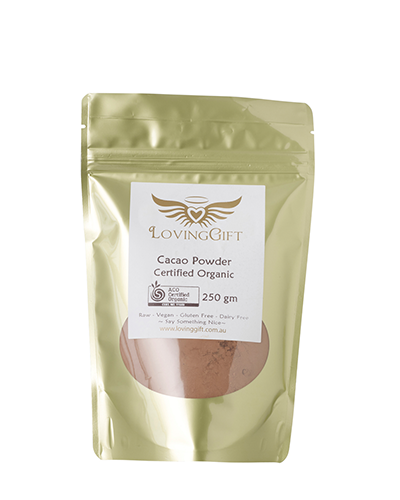 As the temperature is never allowed to exceed 40°C, the powder is considered a ‘raw’ food with all heat-sensitive vitamins, minerals, and antioxidants and one of the most powerful foods for the heart. 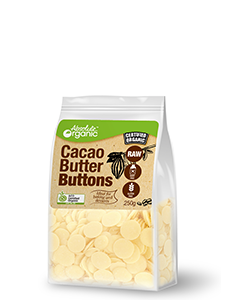 The health benefits of this product are multiple: Cacao is the highest dietary source of magnesium – a mineral which 80% of Americans are deficient in. Magnesium decreases blood pressure and supports heart function, increases flexibility and strength, relaxes muscles and strengthens bones. Many heart problems and deficiencies in brain metabolism and brainpower are due to magnesium deficiencies. Nurture you heart and mind. Eat Cacao. They are overfilled with serotonin, that make you feel better helping the brain to create a feeling of wellbeing and alleviate depression they contain one of the highest amounts of antioxidants, the secret for a young and healthy lifestyle. 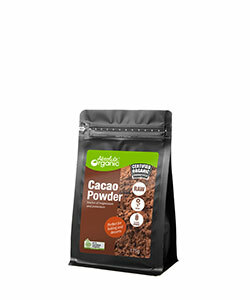 Add cacao powder to all your smoothies, protein drinks, and desserts. You can put it to anything that you can think of such as sprinkled over strawberries. 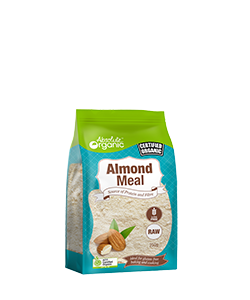 You just need to add one or two teaspoons and voila you have a magic potion to eat or drink. 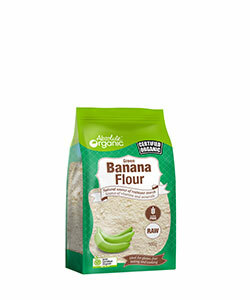 Really important nutrients for your diet. It is the base of Raw Chocolate.  Check out our recipes to learn how to make it.